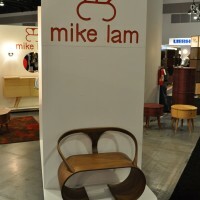 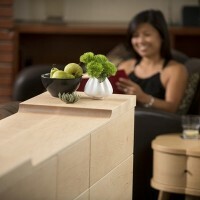 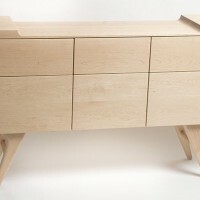 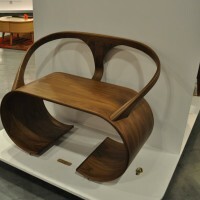 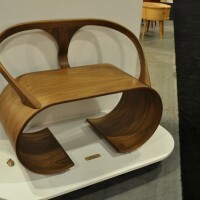 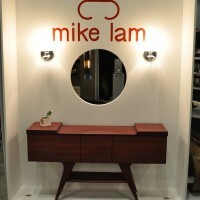 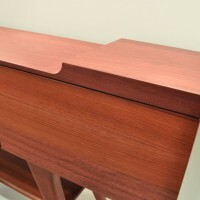 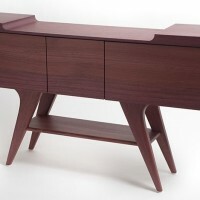 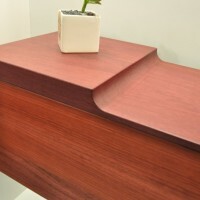 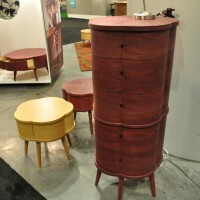 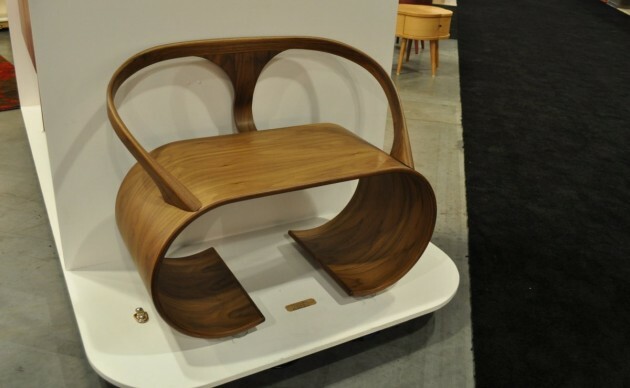 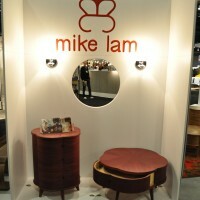 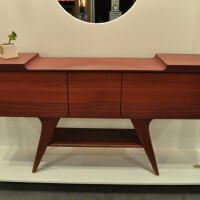 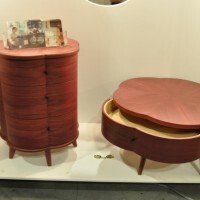 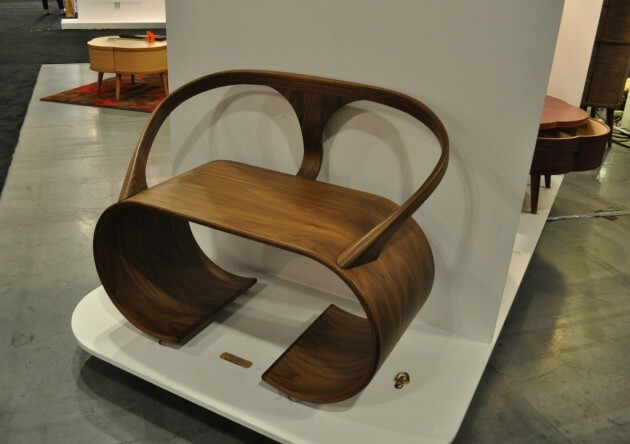 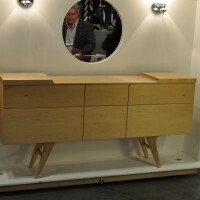 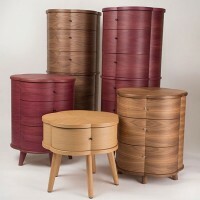 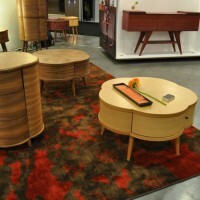 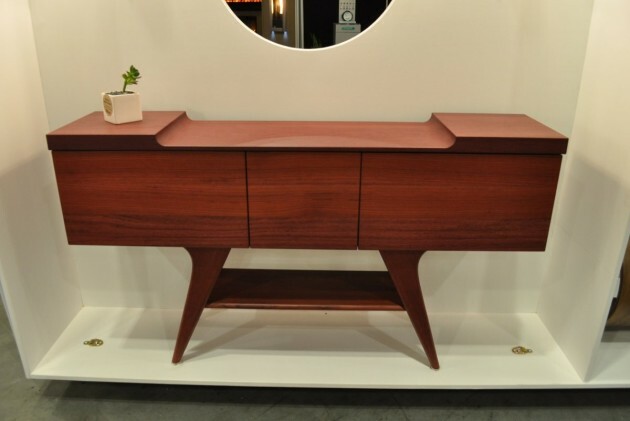 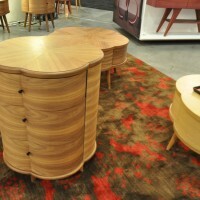 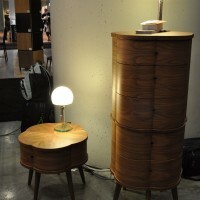 Edmonton, Canada-based Mike Lam recently exhibited his furniture designs at the 2012 IDSwest show. 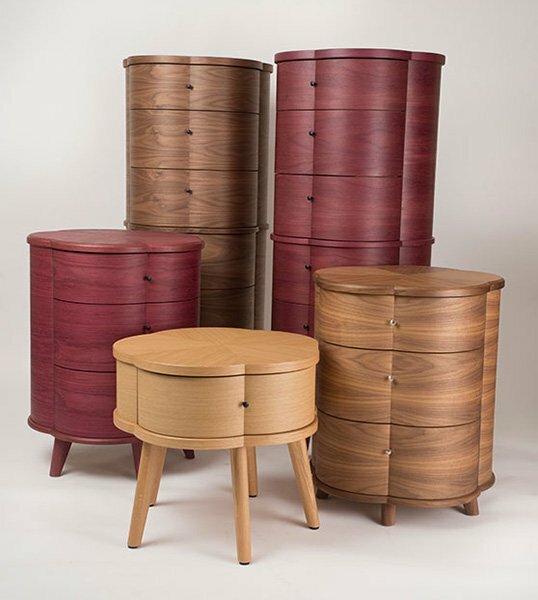 The natural beauty of the flowering plum inspires the dressers, chests and coffee and side tables of the Blossom Collection. 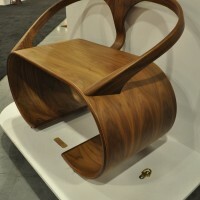 The blossom is expressed in the combination of charming curves, converging wood grains and black pulls. 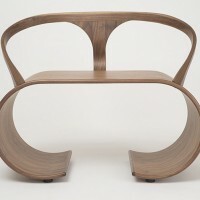 The Shiwan Collection of curvaceous chairs expresses Mike’s deep appreciation for the strength and fluidity of the feminine element in design. 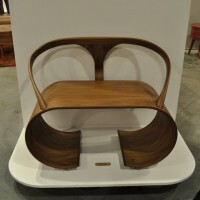 The remarkable beauty and grace of his wife and his mother are the inspiration for many of his designs. 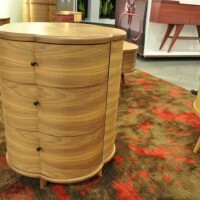 This series of hall tables bring the freedom and elegance of a bird in flight into your home. 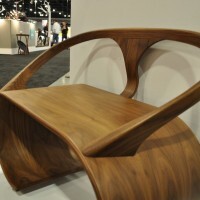 The patterns of natural wood grain, and contrasting strong horizontal lines, lead the eye to a gently curving surface.